When it comes to my career, I wear many hats, both online and off. My friend Kerrie calls herself a “food creative”, and I like that title. I steal it from time to time, when I want to give a short answer to the question “So what do you do, Aimée?”. I always identify as a creative; I don’t have a natural business sense, but I make it work. First and foremost, I’m a recipe developer and professional blogger. I also am a food stylist, photographer and cookbook author. The titles keep on coming: freelancer writer, brand ambassador, content developer and that big one, influencer. You don’t need to understand the aforementioned terms at all (trust me, it’s pretty boring), but maybe this post will give you a better idea of what I do, aside from the day-to-day mummy/household stuff. I take on very little client work (maybe about 5% of what I am pitched) for a few reasons. For starters, every contract I accept takes time away from my home life and this beloved blog. I have always put family first and my blossoming career has been the icing on the cake of a very rewarding past decade. I also work alone, with no virtual assistant, or any assistant to speak of. Danny is a huge support, of course, but he has a career of his own that is equally as demanding. I still aim to work only part-time, although there are some weeks when my commitments require overtime. Secondly, I have to be very passionate about a brand well before I agree to endorse it. I would never recommend a product to you unless it was something I used all the time and believed it would enrich your life. There are always other considerations when it comes to deciding whether or not to take on client work, but those are the main two that help me make up my mind. And of course there are many brands I adore, like GRAIN, and talk about them because I want to support a small Canadian companies and not just make a buck. Okay, I’ve summarized each Simple Bites partnership below in simple terms. In case I have been too brief, feel free to ask me any questions in the comments section. And just for disclosure, with the exception of HungerFree, these are all paid partnerships. HungerFree is a division of World Vision, and an absolute rockstar non-profit doing great things to fight famine. I’m constantly in awe of how they are equipping and empowering communities in developing countries to become hunger free for a lifetime. Back in February I shared how we became involved in this post >> Here’s to feeding more people, both at home and afar. It’s been a deeply personal journey and I am just honoured to be a part of the organization in a small way as a freewill ambassador. 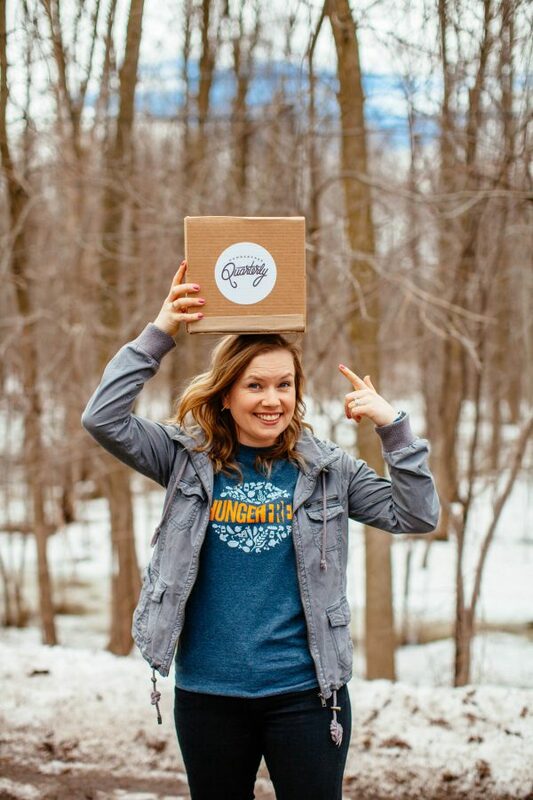 So far my contributions have been to the awesome HungerFree Quarterly subscription boxes. Each box is themed with recipes, stories, and products that equip you to host an experience centered around food and community. Vol.2 has my recipes, stories and images – all under the theme of ‘Celebrate’. You can still order Vol.2 today and be a part of this great cause. 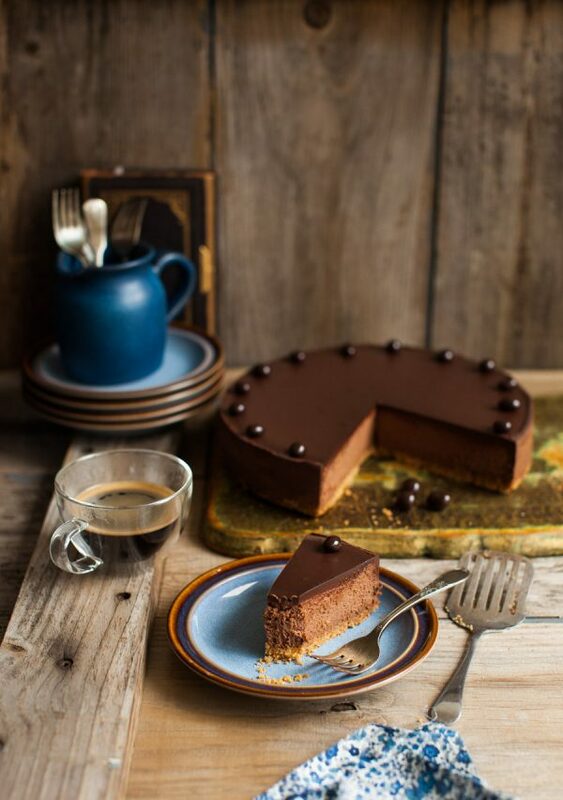 See that espresso cheesecake pictured above? That is just one of the awesome recipes coming in Vol. 3 of the HungerFree Quarterly subscription box. I can’t tell you the theme just yet, but I can say that coffee plays a leading role in the upcoming box. You can read more here >> Feeding the World From My Table. My post on the HFQ blog. I’ve been partnering with Canadian Lentils long before I first set foot on a lentil farm and discovered firsthand just how amazing this pulse really is. This year, I’ve developed a few recipes for Canadian Lentils and you should definitely try them both. Both recipes are 5 ingredients or less and simple to prepare. 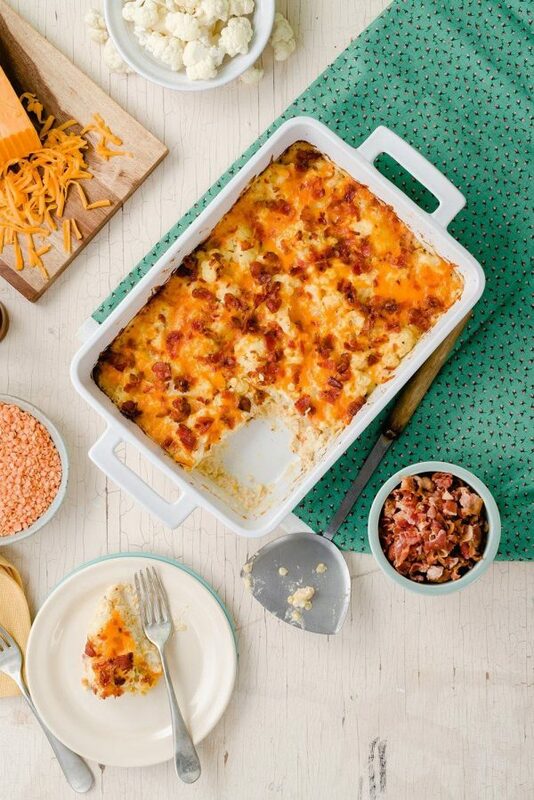 I’ll be working with Lentils in a greater capacity this fall, when we will be partnering in an all-new, creative way. So stay tuned! 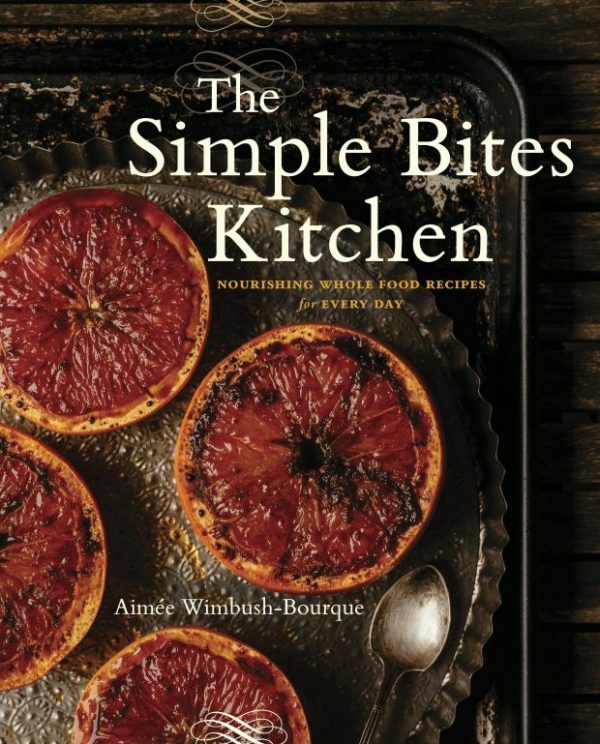 I work with my fantastic publisher nearly year-round, even more so now that we have a new cookbook on the way. Penguin Canada is a imprint of Penguin Random House, and publishes some of the biggest names in Canadian food culture. I’m so fortunate to be able to partner with them! On the PRH website you can read the advance praise for my next cookbook and get a sneak peek of what is to come. I know you’re going to love it. I’m delighted to be partnering with Coleman Canada and Canadian Tire as their outdoor cooking expert for Get Outside Day 2017. We have so much great stuff planned such as giveaways, recipes and my very first video! I agreed to be a Coleman Get Outside Master because I love encouraging Canadians to get out into nature. 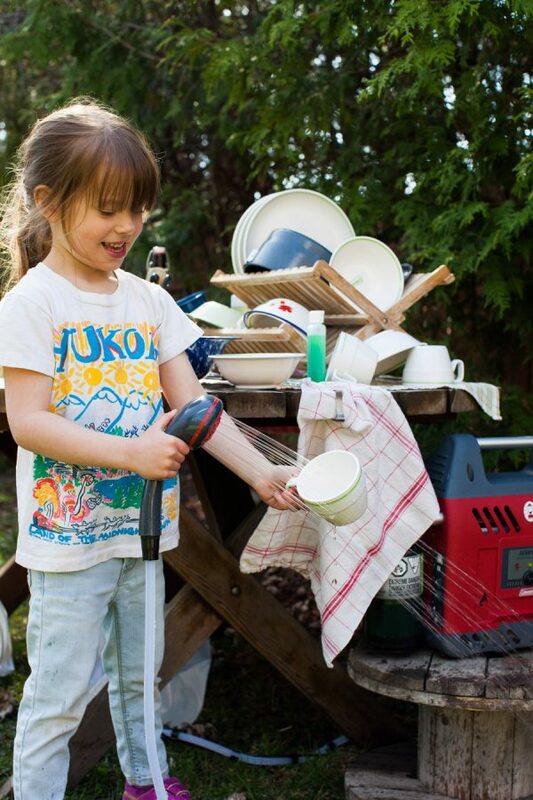 I’m also passionate about teaching kids to cook – and around here we love to bring the fun outside all summer long. You won’t see Coleman sponsored posts here on Simple Bites, so be sure to check out GetOutsideCanada.com to find my content. (It’s launching in full later this week.) 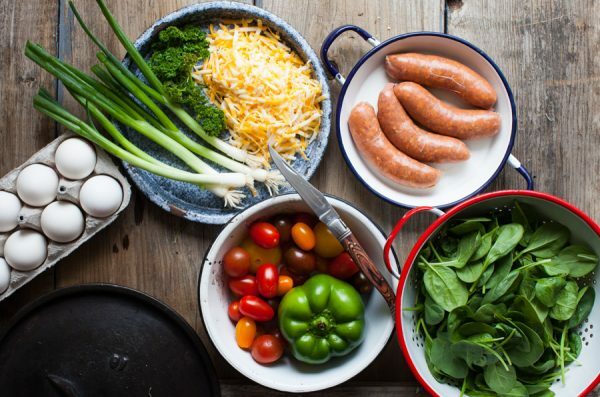 All summer long I’ll have tips, tutorials and original recipes for cooking outdoors and you won’t want to miss any of them. It still feels funny to see my name over on the official Food Network Canada website, but I’ve been creating recipes for them for a few months now. Together we keep an eye on food trends and brainstorm original recipes that will truly inspire Canadians to get in the kitchen. 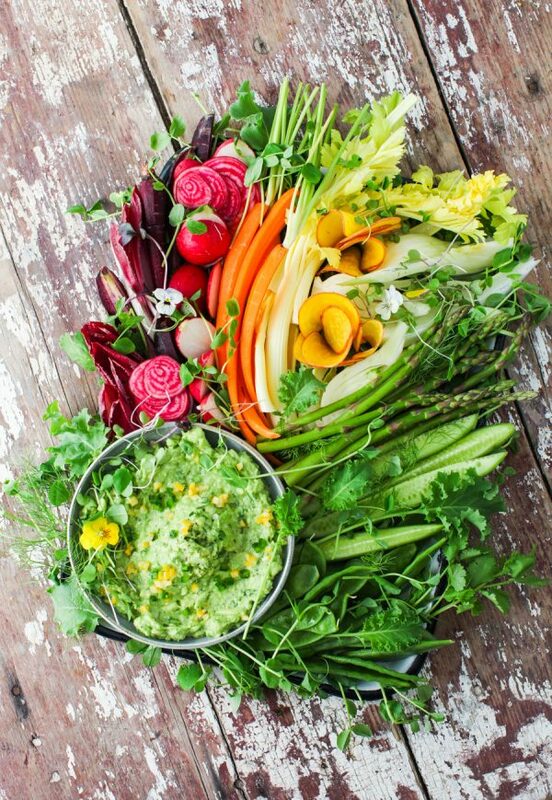 I kicked things off with a delicate Spring Crudités with Preserved Lemon Guacamole. It’s both vegan and gluten free – really a perfect appetizer that won’t spoil dinner and highlights pretty seasonal produce. Things got a little more decadent with this Maple Multigrain Waffle Cake with Cinnamon Syrup Drizzle. It’s layered with maple-whipped cream and is extraordinary served up with a cup of coffee. And because I like to change things up every so often, my most recent recipe is cooked over the campfire, although you could also use your stove! 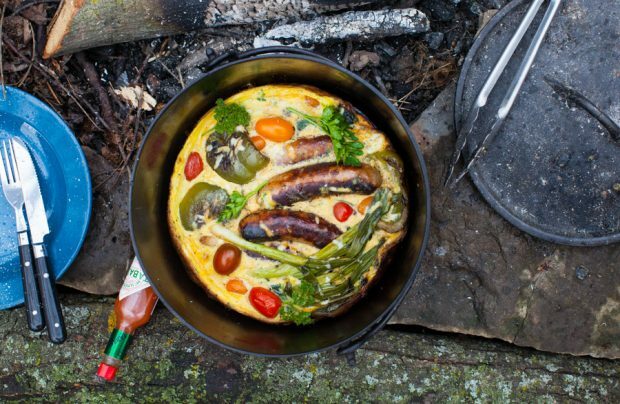 It’s a Simple One-Pot Campfire Power Breakfast that requires nearly no chopping and is guaranteed to keep you energized all morning long. 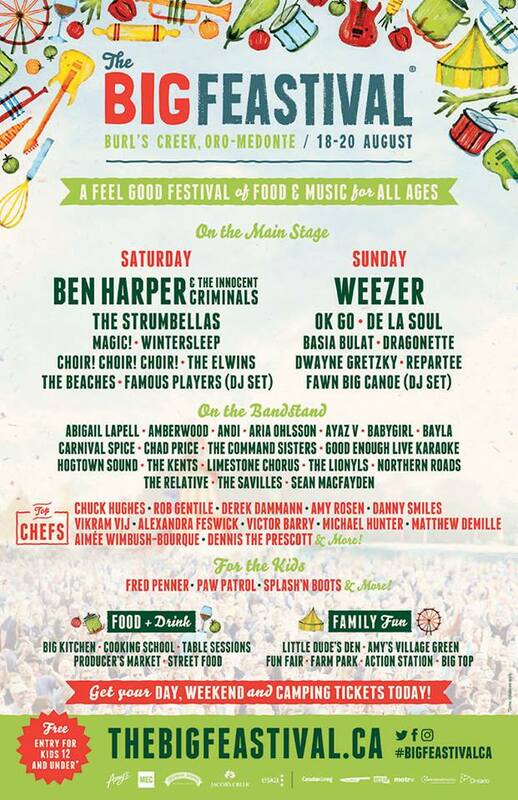 Speaking of camping, you can find me at The Big Feastival in Ontario, a food & music festival for the whole family. Don’t ask me how my face made it onto the chef line-up but I am excited to be going – and bringing the whole family to camp out. Stay tuned for my specific event to be announced, but in the meantime, get your tickets and I will see you in August. I think that’s about it. Here’s to a creative and fun-filled year! Such a great piece outlining what food bloggers/food creatives do, Aimee!! All your partnerships seem like such a good fit for you, so it’s obvious you don’t jump into any opportunity to get a quick buck! Can’t wait for your new book! hey girl- great post! You are one busy lady. Keep up the good work! Aw thanks, Shawnna. I love what I do!